The IBS Treatment Center is a unique medical clinic. We go a step beyond gastroenterologists, doctors that specialize in stomach problems and providing colonoscopies. We are the only U.S. medical practice that focuses solely on curing irritable bowel syndrome (IBS) and restoring gut health. Watch this short video to understand how IBS Treatment Center can help you. Our doctors begin where your gastroenterologist left off and we don’t stop until we find your cure. There are many treatments that may cure IBS and restore gut health. The key is identifying that one that will help end YOUR IBS permanently and keep YOUR gut healthy. 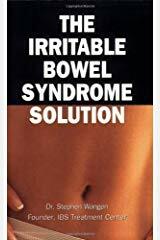 All our doctors are IBS Specialist. 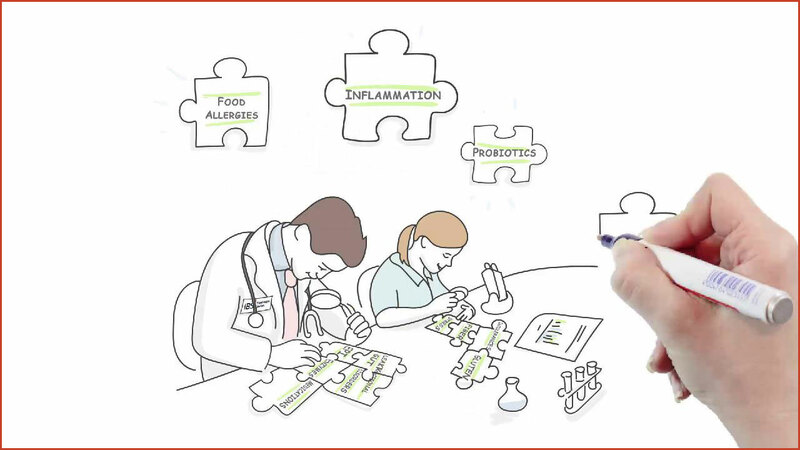 Our medical team has healed thousands of IBS patients and has spent the past 10 years restoring gut health. After treating patients from over 30 different countries, we recently added IBS Telemedicine Practice to extend our services to those around the globe. Our IBS experience is truly unmatched. 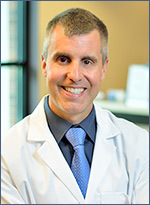 Dr Stephen Wangen, a former IBS sufferer who was recently named one of Seattle’s Top Doctors, developed a unique diagnostic methodology and has assembled a dedicated team of top IBS doctors. As an IBS specialist, he became the award-winning author of books on solving digestive disorders, and a nationally recognized speaker on IBS. He has shared his expertise on IBS and gut health on ABC, NBC, Fox, and public radio. Call and take the first step toward finally ending your IBS. If you’re calling outside of our regular business hours, please complete this short form. 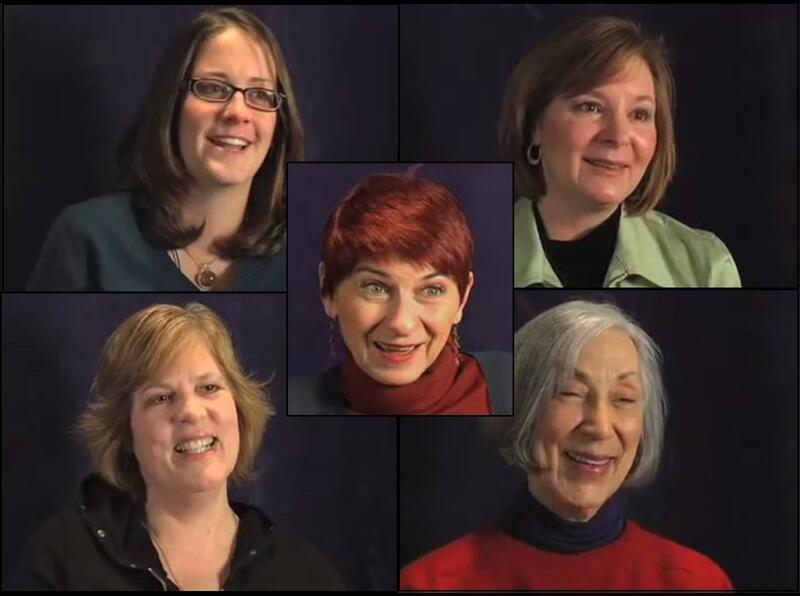 Read the IBS Treatment Center Patient Success Stories or watch these video interviews with our cured patients and take back your life!